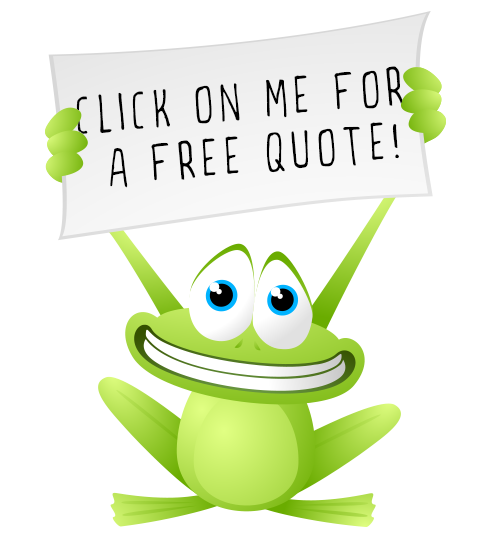 Fill out the form below for a free quote or more information. © 2017 Massey Insurance | Design by Creative 7 Designs, Inc.
Creative Arts Theater Click Here! At Massey Insurance we offer a specialized type of insurance to the trucking industry. This insurance is called bobtail or non-trucking liability insurance. Working as an owner-operator, when under dispatch, you are covered under the primary insurance policy of the company that hired you to haul a load. But when you are off duty and something happens what will you do? and while taking the truck to the mechanic. These are just a few of the options available with this type of coverage. With Massey Insurance helping you as the owner-operator, we can be sure that your assets are fully covered in the circumstances that you face. SIGN UP TO BE ONE OF OUR PARTNERS!